The classically crafted Barolos of Bartolo Mascarello are cult favorites of Barolophiles around the world. 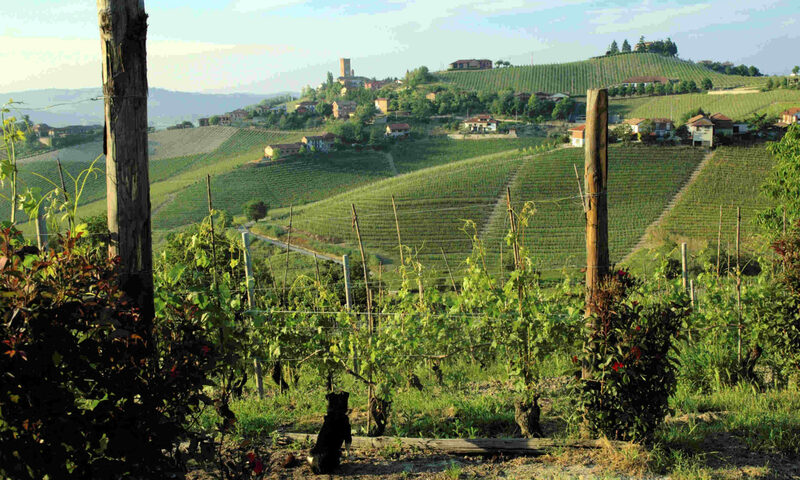 Unlike many of today’s top Barolo producers – growers who started making their own wines in the late 1970’s and 1980’s – the Mascarello family have been making and bottling their own wines for generations. 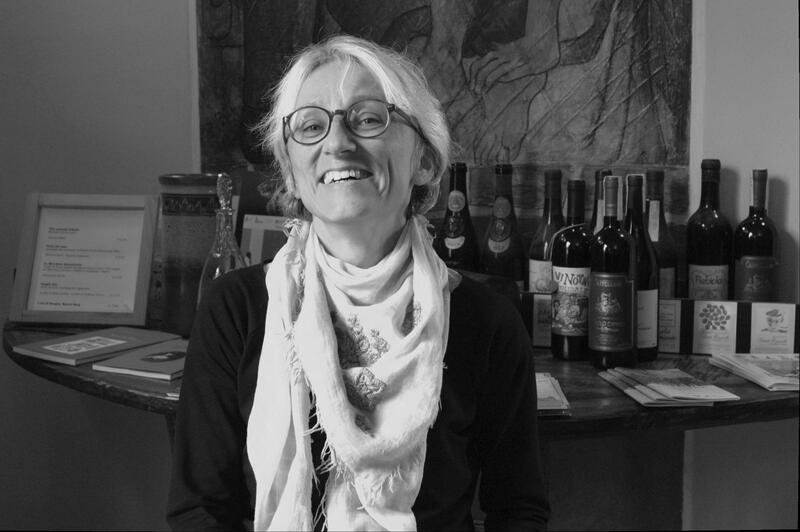 Maria Teresa Mascarello, who runs the firm today, learned to make wine from her father Bartolo, an iconic producer who died in 2005. Bartolo joined the firm in 1945 and learned winemaking from his father, Giulio, who in turn had been trained by his own father, Bartolomeo.